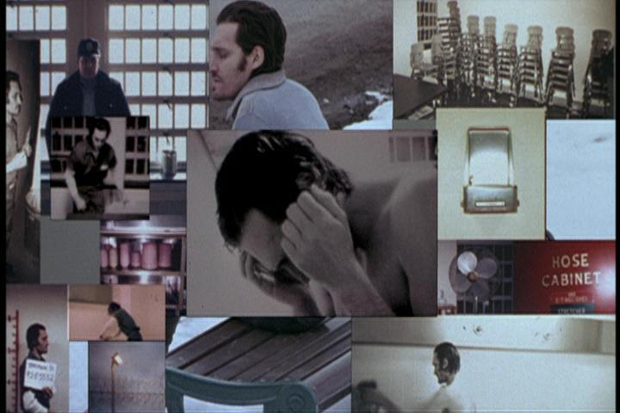 Vincent Gallo's debut feature film Buffalo 66 (1998) fractures sequences of the film, presenting them as complex, multifaceted events. There is a sense that each of these sequences could be re–visited from a different angle causing a different reading. This approach breaks markedly with conventional Hollywood filmmaking language. 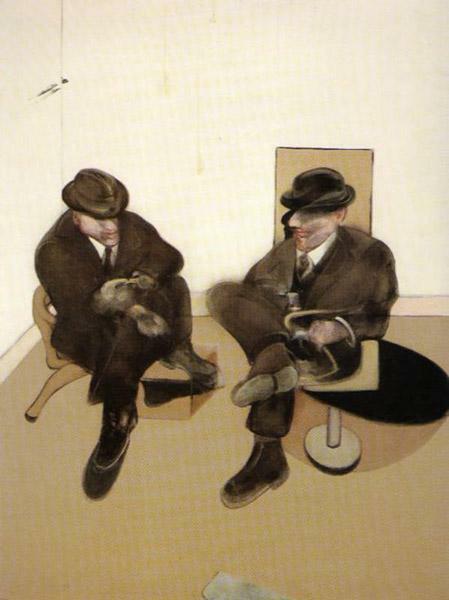 "The two figures, with the look of businessmen in the waiting room of a station, occupy a closed, domestic space. The surprising verisimilitude of the chairs derives from Bacon's early experience as an interior designer." 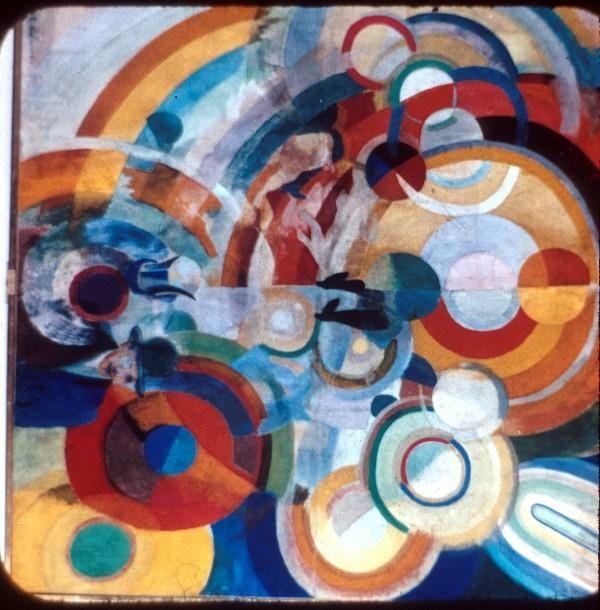 This painting compresses pictorial and movement (space and time) information into a single frame.